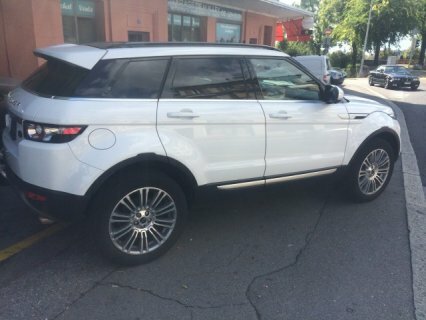 Beautiful LAND ROVER Evoque 2.0 Si4 Dynamic (SUV / SUV). With Top equipment. Petrol. Swiss car. All services performed in October 2014. 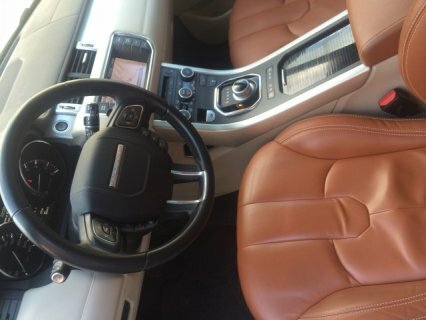 Guarantee 10.2018 Land Rover! Please advance by email [email protected] for all the information.